The dark net has always been one of those places where Bitcoin is most commonly used for transactions. Although the dark net is filled with marketplaces where illegal goods and services are bought and sold, it always played a key role in Bitcoin usage. 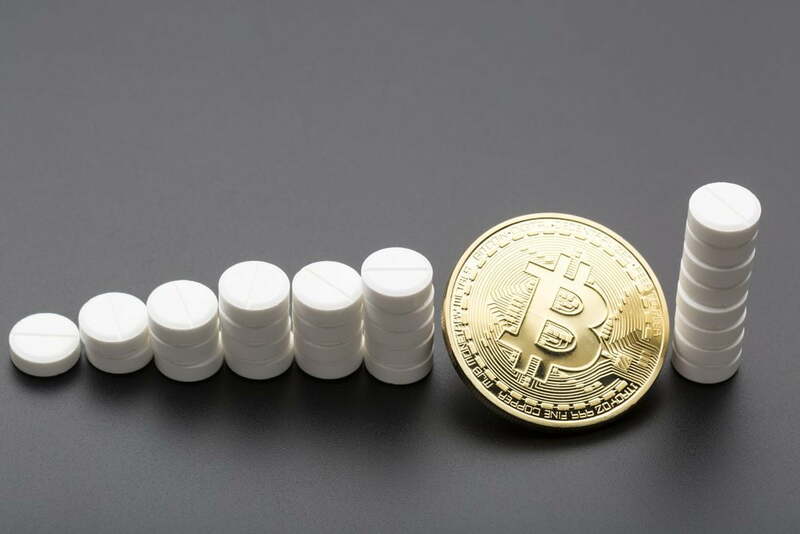 A new survey shows how more people shop for drugs on the dark net, which is not overly positive news for Bitcoin enthusiasts. The Global Drug Survey 2016 collected data between November 2015 and January 2016. There was a large focus on the involvement of the dark net in online drug trafficking. As most people are well aware, underground marketplaces are the most common place to buy and sell drugs. Bitcoin is the preferred method of payment, due to its – minimal – privacy protection and global availability. Part of the survey focuses on how more and more drug users flock to the dark net to find their next fix. Nearly 10% of all participants admitted they use anonymity software to access parts of the Internet not indexed by search engines. The sale of drugs on these marketplaces has been increasing significantly compared to the year before. Interestingly enough, the most commonly purchased drugs are not what people would assume. LSD, Cannabis, MDMA, and novel substances mark the top five of purchased narcotics on the dark net. Cocaine or heroin is often found on these marketplaces as well, but due to its expensive nature, it is not something most people tend to buy in bulk. In a more worrisome trend, 5% of the survey respondents indicated they had never used drugs before purchasing it from the dark net. Technology is not to blame for this mind shift, although many people see it as a facilitator. In the end, the decision to use drugs is still made by the individual, regardless of how easy or hard it is to obtain the goods. Bitcoin remains the payment method of preference among dark net users. Albeit the report doesn’t touch upon the subject directly, it is public knowledge. If it had not been for Silk Road, Bitcoin might have never gotten to be as popular as it is today. Nor is Bitcoin to blame for the rise in dark net purchases, as individual users make those decisions themselves.